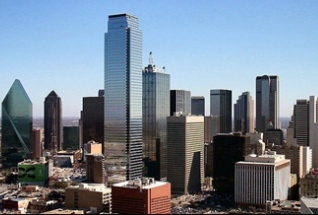 Instant Offices has relocated its U.S. head office to Dallas, Texas. 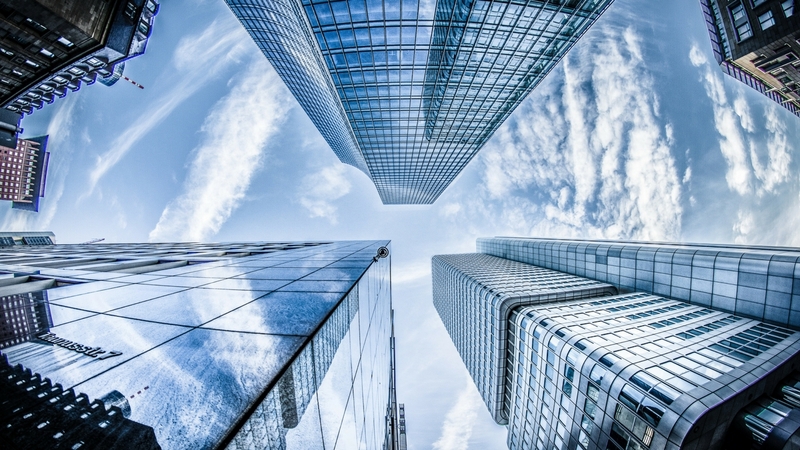 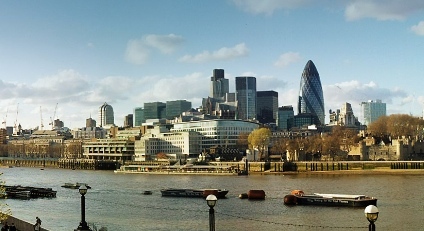 New research by Instant throws the spotlight on the City of London. 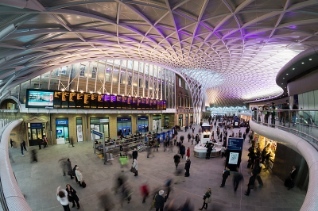 Commercial property brokerage firm, Instant, has identified King’s Cross in London as an “up and coming” area with high demand. 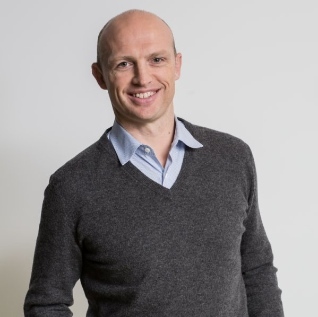 Matt Dawson MBE, former successful international rugby player, has joined Instant as Director for Business Development. 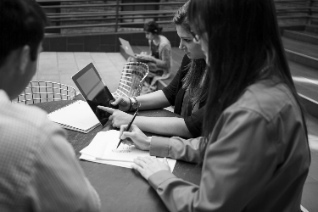 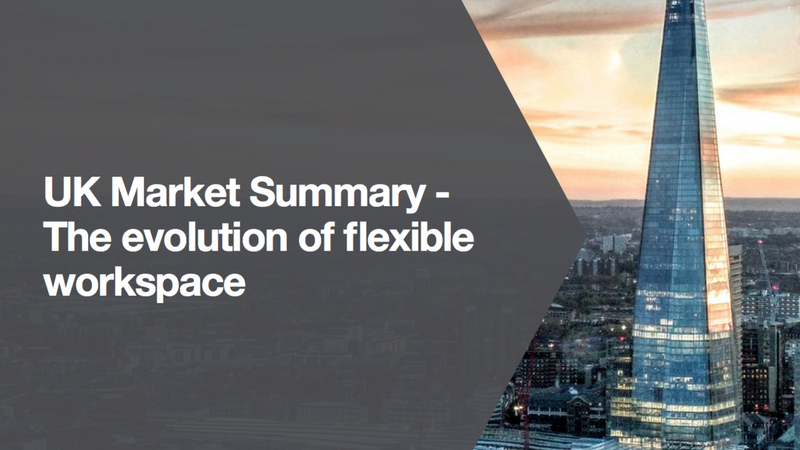 The stats don’t lie – and according to Instant’s findings over the past two years, the flexible workspace is still growing on a global basis. 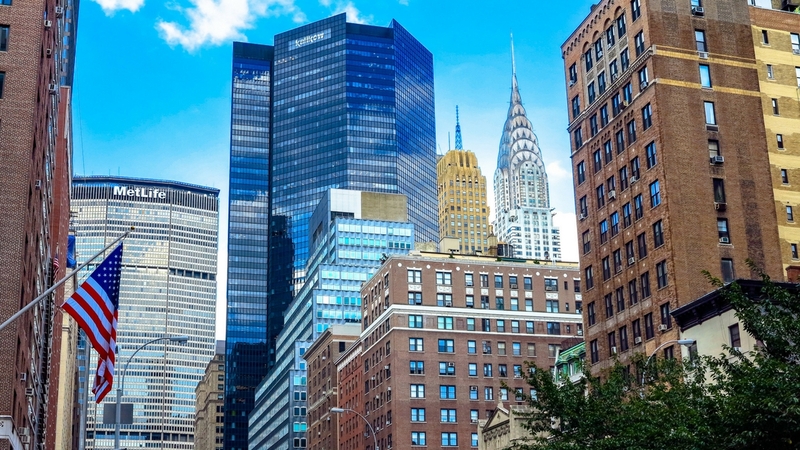 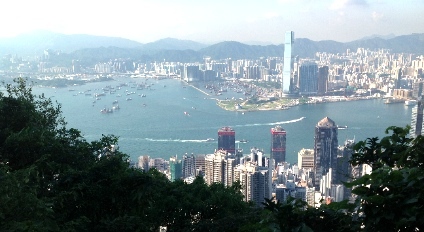 Global workspace brokerage firm Instant welcomes Tim Rodber onboard as the company’s new CEO.